This is the first in a series of quotations from well known photographers, which will be posted every Friday. 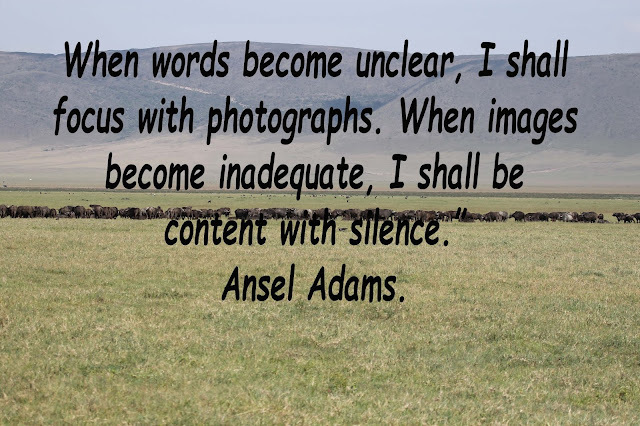 This is from Ansel Adams one of the leading landscape photographers from the US. Adams is particularly well known for his black-and-white landscape photographs of the American West, especially Yosemite National Park.